Congratulations to Coe-Brown Northwood Academy’s Elisabeth Danis on being selected as this week’s WMUR Hometown Hero. She is the second NH Cross Country runner honored this season. Timberlane’s Liam Kimball garnered the attention earlier this season. 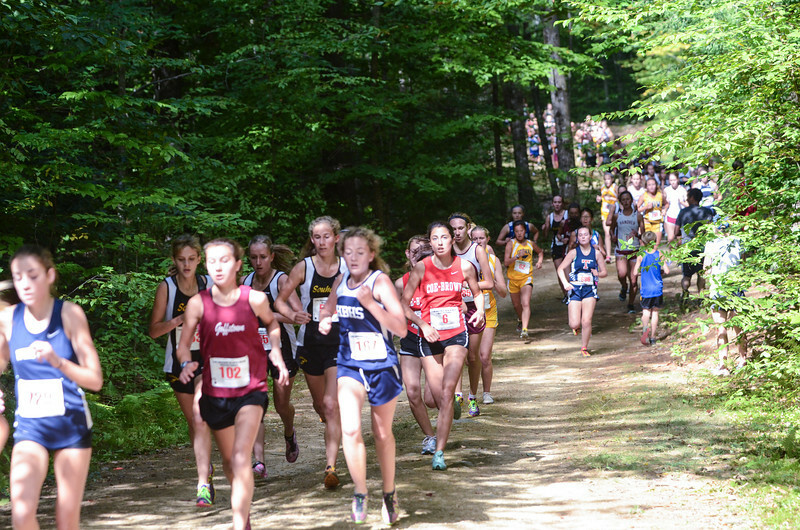 Whenever a cross country runner is selected, it brings a positive light on the entire sport! Congrats!